Another Spotify iOS app update was released yesterday. Version 1.9.0 doesn't include any fixes in the description for the CarPlay issues we wrote about a few days ago. But Spotify support says, the issues may have been fixed. - New: Our new look is now on iPad. Hope you like black! - New: Your music is on iPad. - Fictitious: This app can now speak cat, dog and horse. Download: Spotify from the App Store. 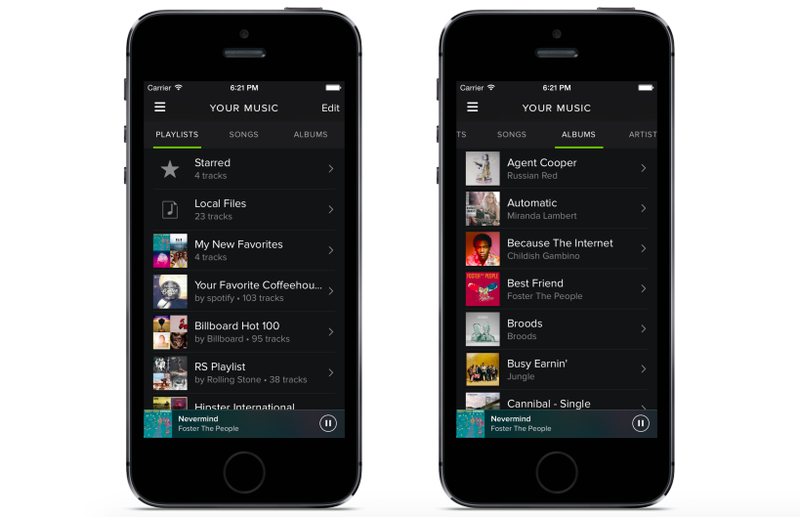 "We released Spotify iOS version 1.9 yesterday, which should have fixed this issue. Can you please install the latest version and let us know how you get on?" I haven't been able to test the new version with CarPlay yet. If anyone has, let us know in the comments below.